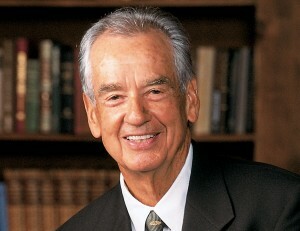 The great motivational author and speaker Zig Ziglar passed away at the age of 86 on Nov. 28. In honour of Zig’s life, here’s a video of one of his talks on the subject of attitude. Click here to read some of Zig’s best quotes and click here to see a list of his books and audio products available through Amazon. ← Christmas Countdown 2012: 22 days!